Julie’s Dad got in touch with me initially - as he is a photographer himself (fabulous landscape photographer!) so he obviously wanted his daughter to be in safe hands! 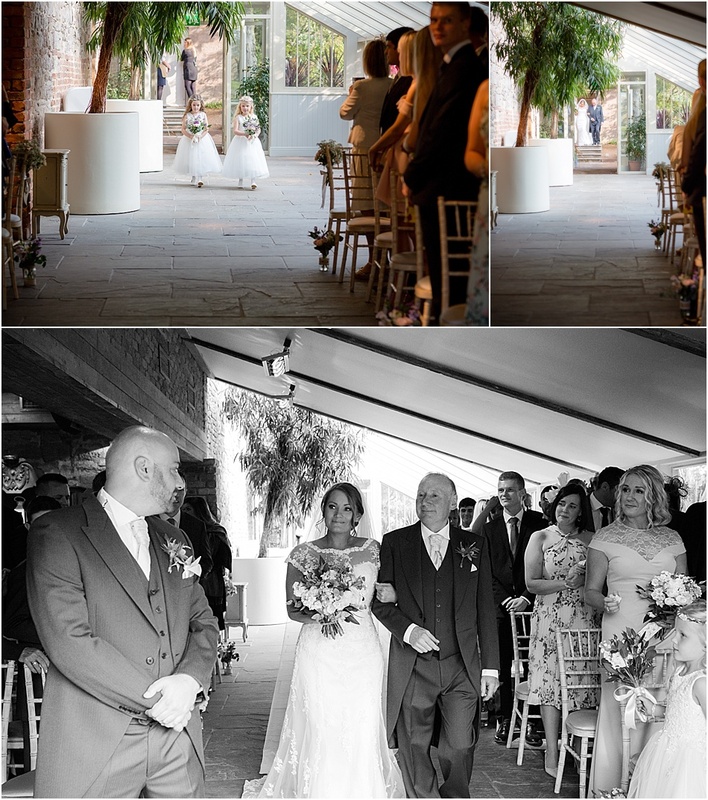 Julie & Joe got married at Newton Hall (one of my favourite venues!) in October. 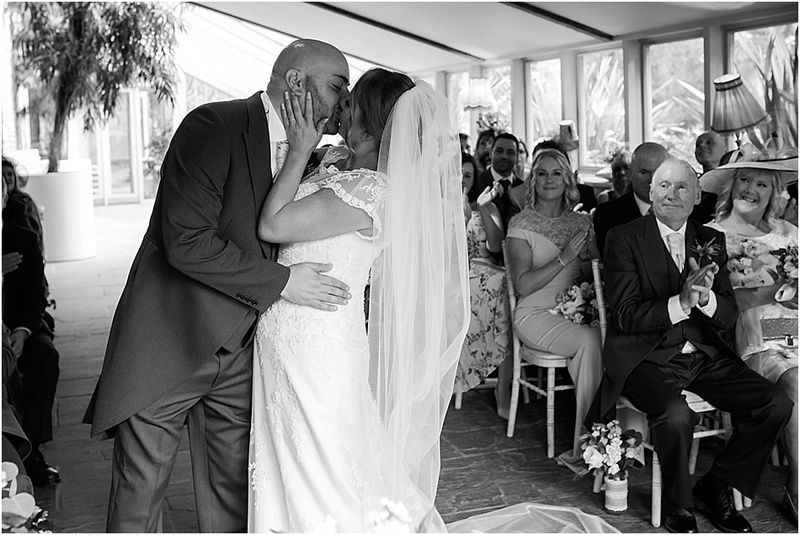 It was a beautiful, intimate family wedding, celebrated with close friends and family.